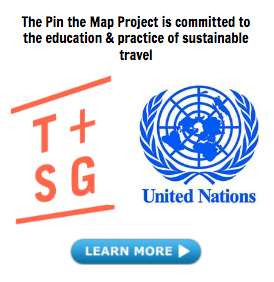 No other country in the world does such a better job of teetering on completely opposite ends of every spectrum. When you think of Japan, images of frenzied mega-cities lit by flashing neon lights intersect with tranquil pockets of shrines and temples. In this eastern country, the latest technological gadgets coexist with traditional practices and values; racy adult stores and suggestive maid cafes coincide with impeccable manners and demure attitudes. 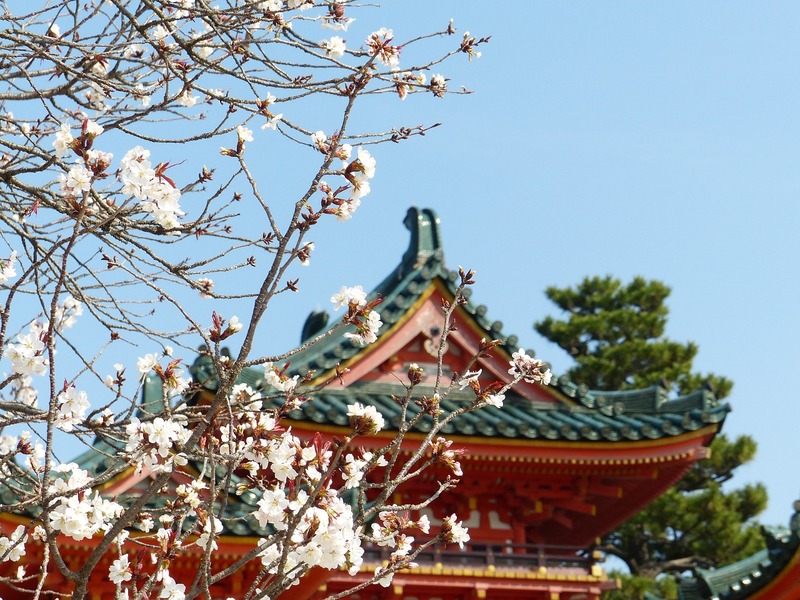 This balancing act of chaos and calm operates within an underlying fabric of respect and social cohesion, which is why Japan is such a riveting country to visit. 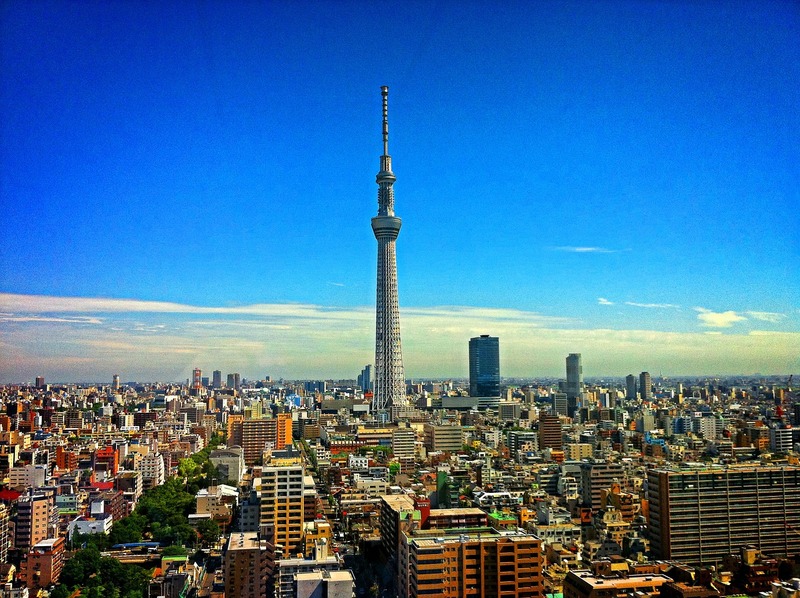 Here are 8 cities you should visit in Japan. Each neighborhood pocket has its own distinct personality and counterculture: Shinjuku is the entertainment district (don’t miss out on checking out the Golden Gai area), Shibuya is the centre of youth culture, Harajuku is alternative and Ginza is the posh, uptown area. Hipster haven Shimokitazawa is also well worth a visit and make sure to walk along the canals in Nakameguro if you’re visiting during cherry blossom season. 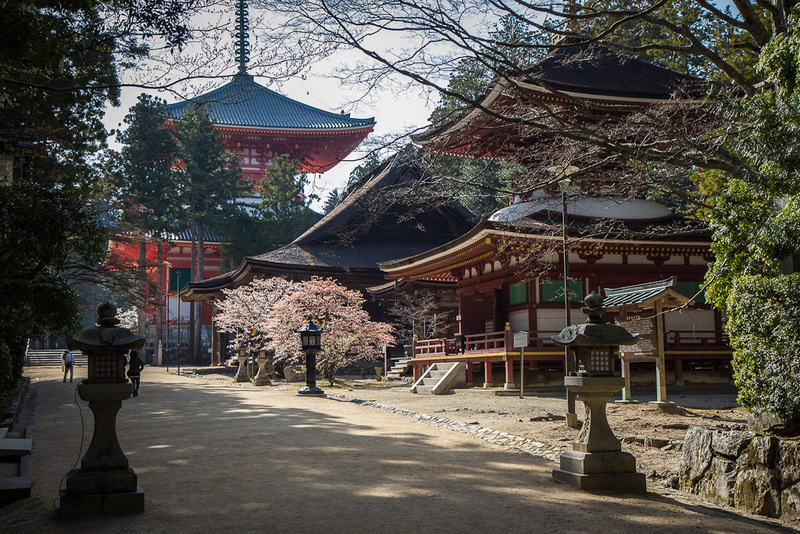 Kyoto is the ancient capital of Japan and more poised and refined than its modern-day counterpart, Tokyo. Kyoto offers an experience that is reminiscent of Japan’s past and it is an opportune time to partake in a traditional tea ceremony. Head to the Gion district for a chance to spot one of the beguiling Geishas dressed in their resplendent kimonos as they move to their next banquet. Kyoto is celebrated for its myriad shrines and temples: the Golden Pavilion, Silver Pavilion (not actually silver!) 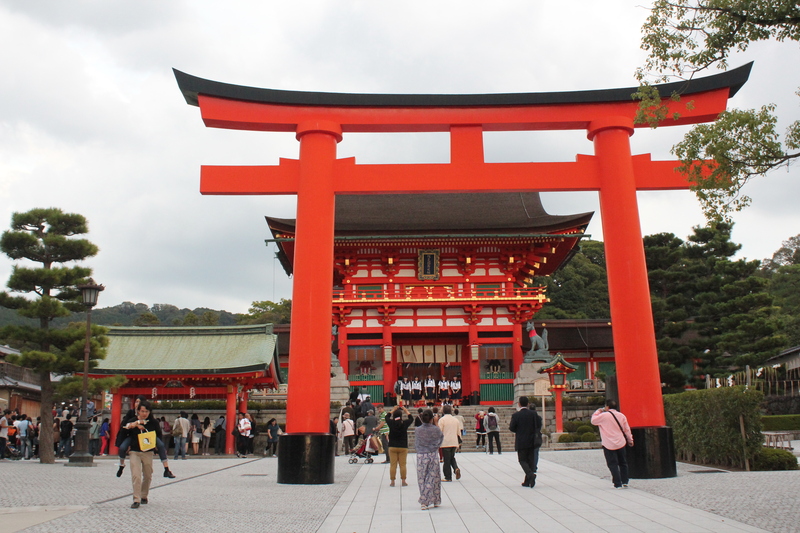 Kiyomizu-dera and the Fushima Inari Shrine are highlights on the tourist trail. Walk the Philosopher’s Path and bask in the serenity of the city before making your way to the intimate alleyways of Pontocho for dinner. For a quick day trip from Kyoto, head to the charming town of Arashiyama located at the base of the Arashiyama Mountains. The district emanates old-world charm with the picturesque river flanked by mountains that are dotted with dazzling flame-colored trees. The famous Bamboo Grove is a popular destination for visitors. Hiroshima is infamous for being one of the cities where the atomic bomb was dropped during World War II. The Hiroshima Peace Memorial Park and Museum commemorates this devastating event, and highlights the atrocities that were committed during the time of the war. However, this resilient city isn’t only defined by the legacy of its tragic past, and Hiroshima has now transformed into a lively hub in its own right. Head to Okonomi-mura, a local institution, which is a building made up of only okonomiyaki bars spread over 3 floors. The Nagarekawa area is where the nightlife is centered and the perfect place to bar hop and sing karaoke with your bartender (it happened to me). 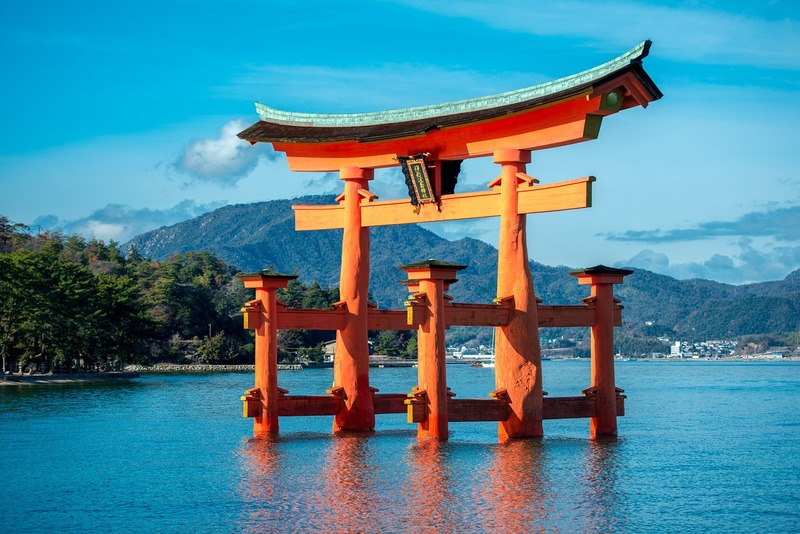 Miyajima Island is a highly recommended day trip from Hiroshima, and it is considered to be one of the most scenic spots in Japan. Climb Mount Misen for some stunning views, and admire the impressive giant torii gate that gives the impression of it floating on water during high tide. Nara is renowned for the herd of wild deer that roam the city, which have been designated and protected as ‘national’ treasures’. 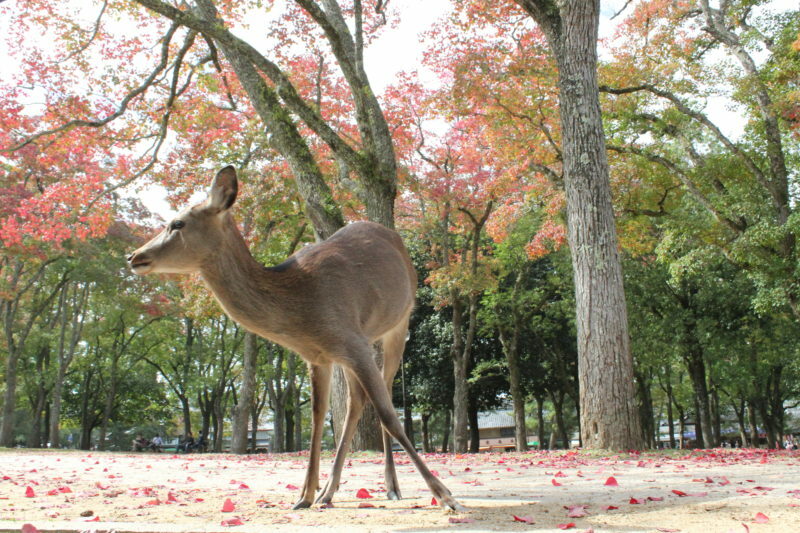 The deer here are so polite that it is a common occurrence to have one bow to you – although more likely if you have food – and vendor carts selling deer crackers (shika senbei) are ubiquitous. Be warned though, the deer may look as cute as Bambi but they have been known to get aggressive. Aside from the wandering deer, you can also find some of Japan’s oldest and largest temples in Nara. The world’s largest wooden building, the Todai-ji Temple, houses a 15-metre high bronze Buddha statue inside the main hall. Takayama is a quaint rural village, located in the Japanese Alps, and famous for the preserved dark wooden-style houses that evoke the Edo period. A trip to Takayama is a fantastic way to add a traditional rural Japanese component to your itinerary. The most famous attraction in Takayama is the Hida Folk Village, an extensive collection of Edo-period farmhouses with old-style thatched roofs. It re-creates Hida’s historic past and demonstrates mountain farming life and culture. Takayama is also famous for its Japanese sake due to the ideal climatic conditions of the region. 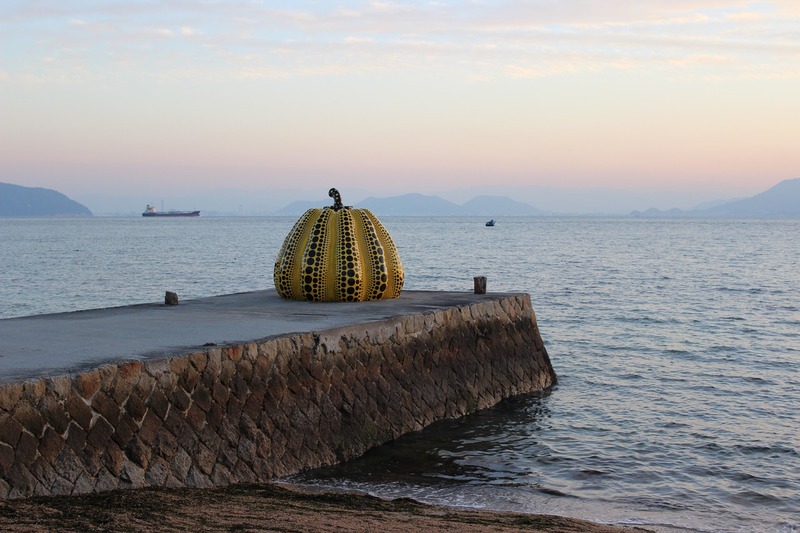 Naoshima is a sleepy rural island located in the Seto Inland Sea, which is known for its spectacular collection of art museums, modern architecture and contemporary installations scattered across the island. Here, art and the environment coexist in perfect harmony, and you’ll stumble upon works such as Yayoi Kusama’s eclectic spotted pumpkins, James Turrell’s installations that cleverly manipulate light and space, and Walter De Maria’s mind-blowing sci-fi-esque room in the Chichu Art Museum. An arthouse project in the town center has taken abandoned buildings and converted them into interactive works of art. What makes this island even cooler? There’s also a Bond Museum that is dedicated to the Bond novel ‘The Man with the Red Tattoo’, which is set partially in Naoshima, as well as a public art house meets art installation called I Love Yu. Not bad for an island with a population of under 3500 inhabitants. 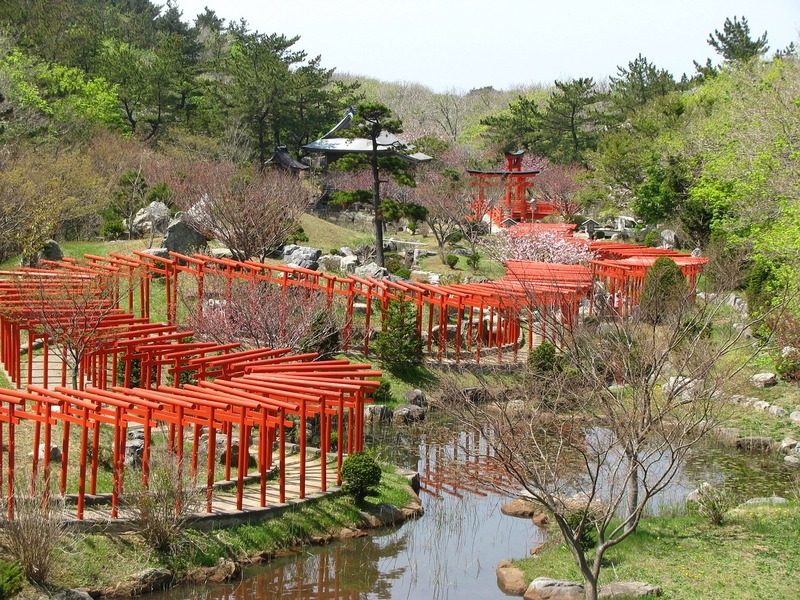 Visitors can also catch a ferry to neighboring art islands, Teshima and Inujima, to experience more unique art projects. Koyasan is a monastery situated in the ethereal Japanese mountains, which is home to Shingon Buddhism and also the start or end point of the Shikoku 88 Temple Pilgrimage. Visitors are able to stay overnight at one of the many temples in Koyasan and to experience the daily rituals of monk life. 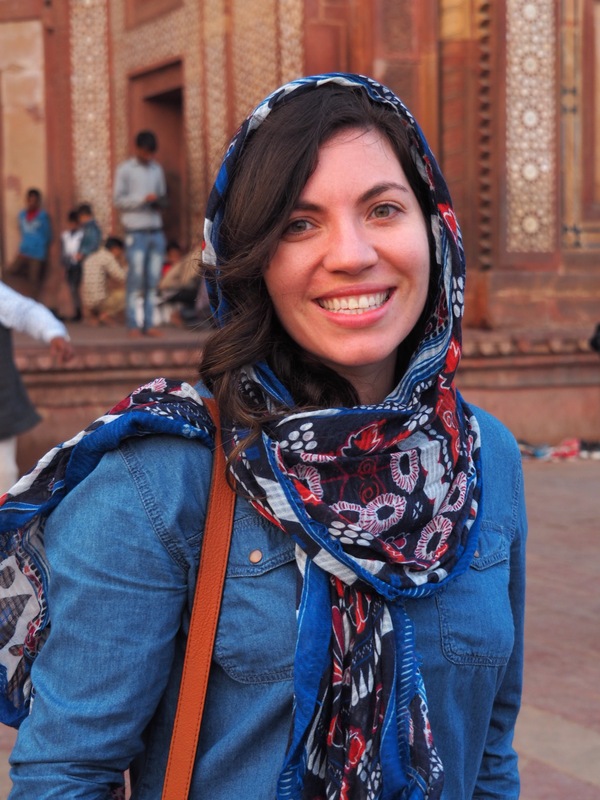 There are daily morning prayers and sacred fire-burning rituals to watch, and visitors are fed vegetarian fare during their stay and have the opportunity to take part in meditation and Buddhist sutra writing. Koyasan is also home to the other-worldly Okuin Cemetery, the largest cemetery in Japan with more than 200,000 tombstones, and the site of the mausoleum of Kobo Daishi, known as the father of Japanese culture. 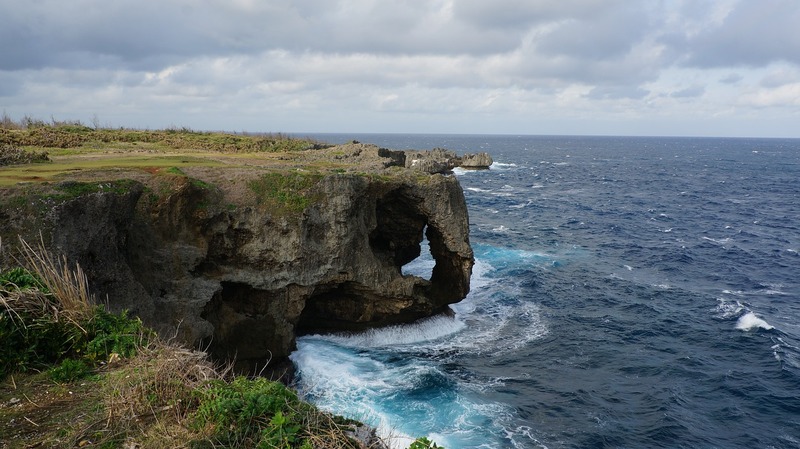 Imagery of exotic beaches and coral reefs don’t immediately spring to mind when you think of Japan, but this is exactly what Okinawa, Japan’s southernmost prefecture composed of myriad islands, offers to visitors. With a tropical and temperate climate all year round, Okinawa is the most popular domestic destination for the local Japanese population, and it’s not difficult to see why. Spend your days snorkeling, diving and swimming in the glistening turquoise waters and exploring this captivating island paradise. The Okinawa prefecture boasts a proud culture – Ryukyu culture – that is distinct from the mainland, and is also where karate originated from. I’d add Osaka to the list! I loved it there! Great list! Japan is currently at the top of my five year travel bucket list (although I would love to visit sooner)! i just had a layover in Tokyo and it was such a tease! I was in the airport for only 2 hours and even THAT was awesome. (If ever in the Tokyo Narita airport, go to the gift shop–it’s awesome). I want to go and actually visit Japan one day!